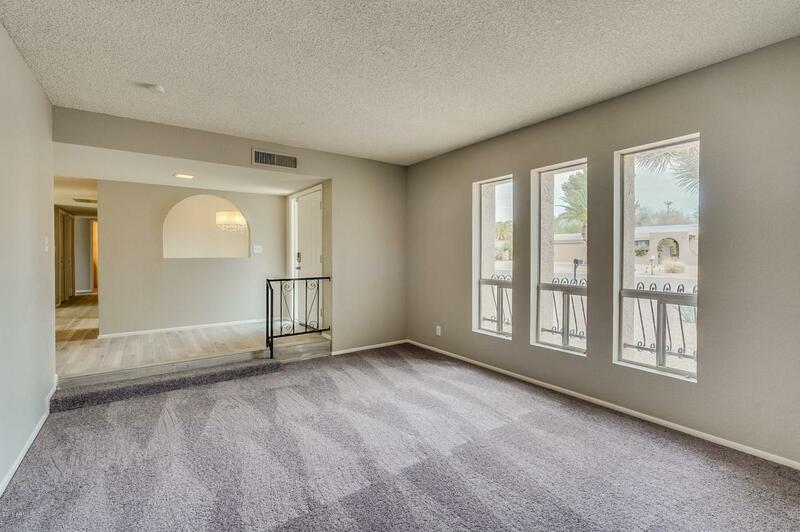 This lovely 4 bedroom, 2 bathroom home with a 2 car garage located in Scottsdale is move in ready! 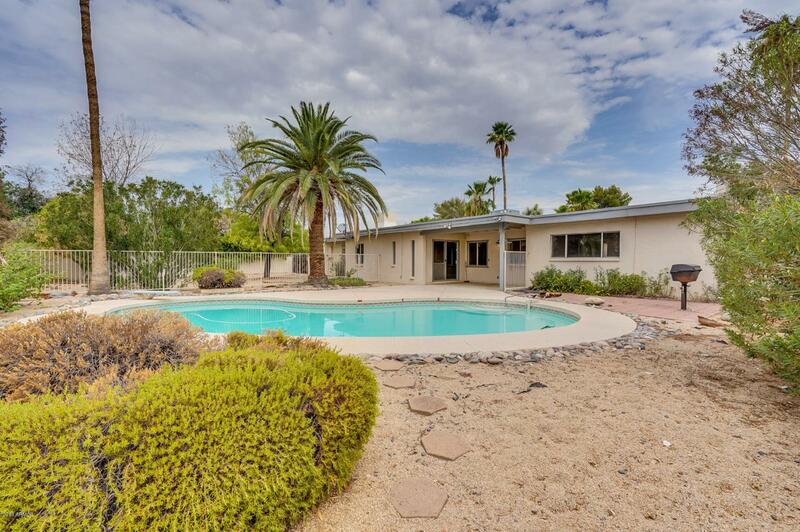 Great location in Scottsdale near Orange Tree golf course, and Paradise Valley Mall. Newly painted, new carpet installed, new tile, new quartz counters, and new cabinets. 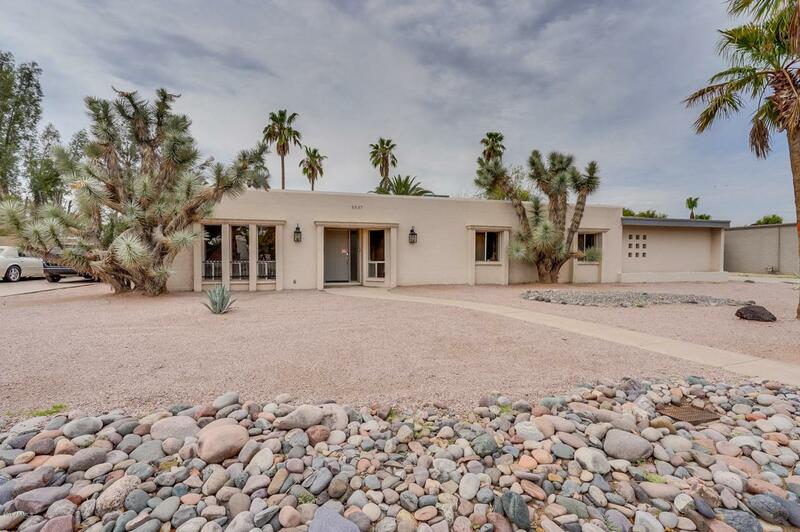 Desert landscaping leads to the front door. Property has a welcoming entry that leads to the open living space with a fireplace. Beautiful kitchen features white cabinets and quartz counters. Bedrooms are spacious, the master bedroom has a bathroom attached. Large backyard has nice porch and a wonderful pool. Don't miss this one!